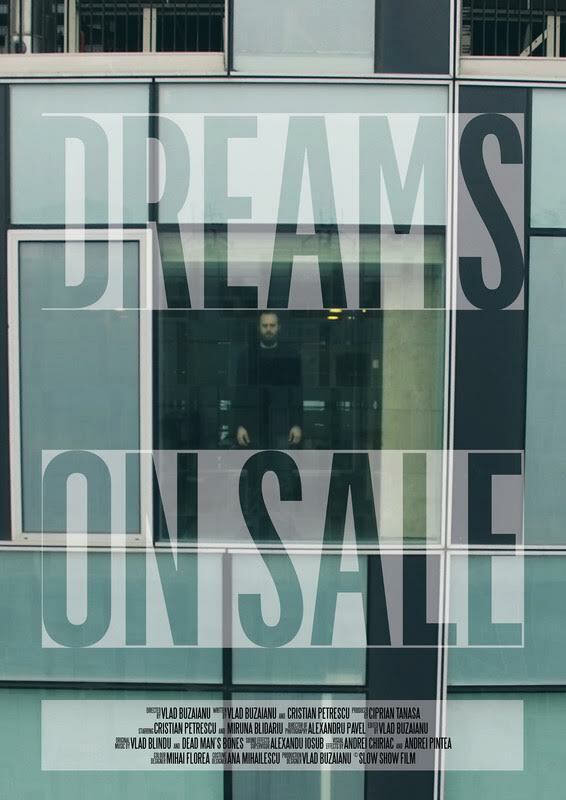 In a world where people are able to record, buy and sell dreams, many are starting to lose the ability of dreaming. Dreams have become a new form of art and a commodity for the rich class. Director bio: Vlad Buzaianu lives and works in Bucharest. Here he graduated in business studies and psychology. This is his first film project. Director statement: We tried to do something that was never done before: use dreams as a metaphor for our day to day lost dreams. It is a film for all the people struggling with their dead end jobs while asking themselves why they did not pursue any of their actual dreams. After 2 years of work we feel that we manage to end up with a fresh and interesting project that will take the viewer from reality to dreamworld and back. This entry was posted in 2017 Selected Films and tagged Narrative. Bookmark the permalink.